A university in Denmark has received a grant from Apple to help contribute towards biogas production. Apple will construct a data centre near Aarhus University which will process and store data connected to its online services. The agreement will supplement the data centre's energy supply with sustainable renewable energy in the form of biogas. Research will also be carried out into opportunities for storing energy from wind turbines and solar cells. "We'll carry out research in fields such as competitive methanisation technologies that can convert the carbon dioxide (CO2) component in biogas into methane by means of hydrogen produced from renewable electricity," says Head of Section Lars Ottosen, Department of Engineering. "The methane can be stored in the natural gas network and used as the basis for balanced electricity production for the data centre," he continues. 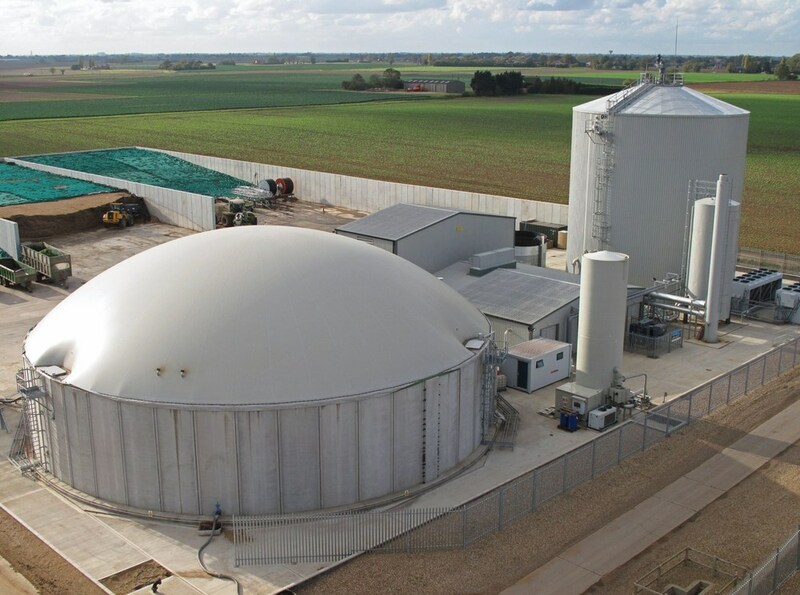 "One of the challenges of biogas is that it contains other undesirable substances in addition to methane and carbon dioxide. Part of the research will therefore also focus on cleaning the biogas and upgrading it to the level of what is popularly known as natural gas quality,” explains Associate Professor Ottosen. Supported by funds from Apple, the Aarhus University researchers will now be able to significantly boost their research in this field. In the first stage of the project, Apple is investing £2.5 million in research in this area.